While there’s no shortage of pundits who want to proclaim the death of the traditional department store, the central concept which gave rise to this type of retailing – the curation of a wide range of items in one store – remains appealing to many shoppers. The latest manifestation of it can be found in London’s Duke Street where Grosvenor, the landlord of No.55, has opened the North Mayfair Emporium – a vibrant mix of fashion, style, food and drink. The former Jigsaw has been converted into a shared space for brands including Bailey Nelson, Lumitrix, Roscomar, Sons of London, Winser London and YOUPEOPLE with food & drink by Fernandez & Wells. The initiative signals another step in the evolution of pop-up stores. Once not much more than a way to mitigate the cost of an empty store, pop-ups – if correctly delivered – can bring excitement and footfall to a retailing location. For the landlord, they enliven a store and offer the possibility that a temporary occupier will turn into a permanent tenant. For a brand, they are the chance to road test their offer and see if it is received well in that particular location. This latter point is extremely important as brands sometimes don’t ‘travel’ even when it’s just a different place in the same city. Where the Emporium moves the model on is its multi-brand offer which brings a different mix which theoretically could be changed even in the relatively short life of a pop-up. The North Mayfair Emporium is open through till Christmas Eve. 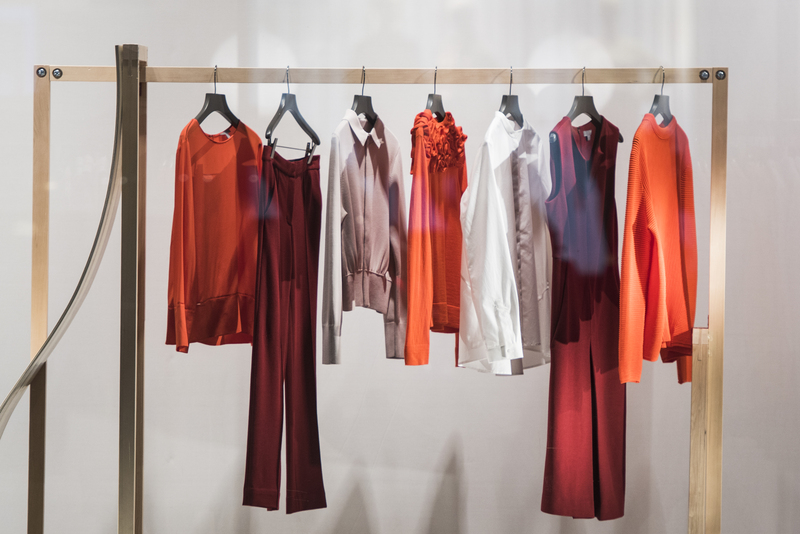 Whether you’re interested in how retail is reinventing itself or you just like great contemporary fashion, it’s well worth a visit.